With the MIPS final rule in place, providers nationwide are trying to understand the changes for the year to come. MIPS offers unprecedented opportunities to substantially increase payments for exceptional performance. 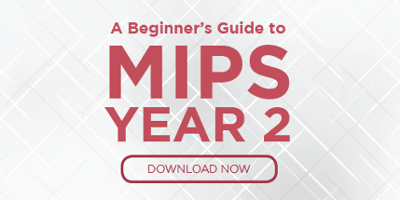 Medisolv has the tools you need now to prepare.This FREE 31-page eBook is a beginner’s guide to the MIPS program Year 2. You’ll learn about the basics of the Quality Payment Program under MIPS in 2018.